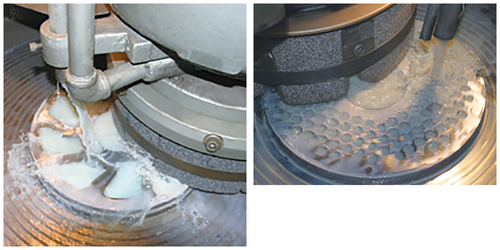 Not only can the experts at PRIMEdge manufacture the exact replacement blade for virtually every make of bowl chopper in the industry, we can also sharpen any type of bowl chopper blade. 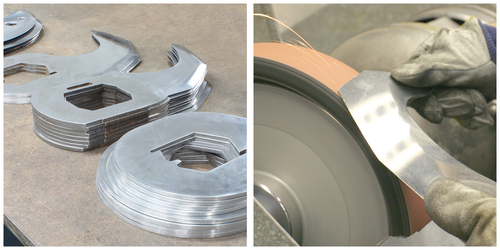 If you use a discontinued model of bowl chopper, PRIMEdge can custom-manufacture replacement blades for you. 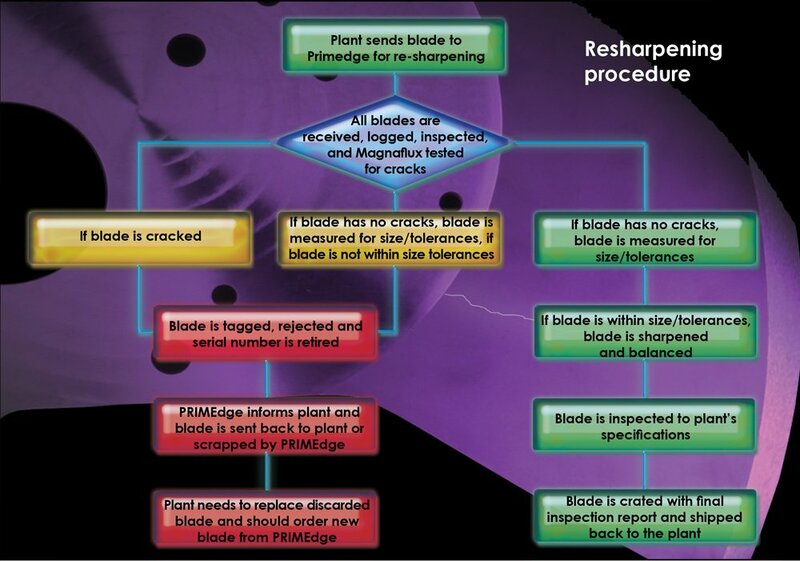 When it comes to sharpening and balancing slicer blades, trust the expertise of PRIMEdge to do it right. We perform all our own sharpening, balancing and inspection, including magnetic particle testing for cracks, so you can be confident with the results every time. 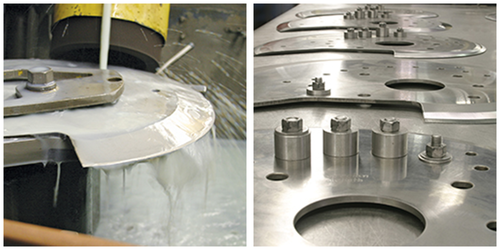 Our expertise guarantees clean and cool cutting with all makes of grinder and emulsifier plates and knives, including Comvair plates and rings. Plates and knives are first inspected to detect defects and to ensure that plates are the proper thickness for safe use. Then they are cleaned, sharpened, resurfaced and again meticulously inspected.